​Lots of Lops Rabbitry is located in sunny California. We actively breed and compete with Holland Lops bred in accordance with the ARBA Standard of Perfection. We work with otter, self, and tort Holland Lops, but our main focus will always be working toward producing competitive and quality otters, which are an unusual and attractive color in the breed. We strive for a quality animal with both type and color. 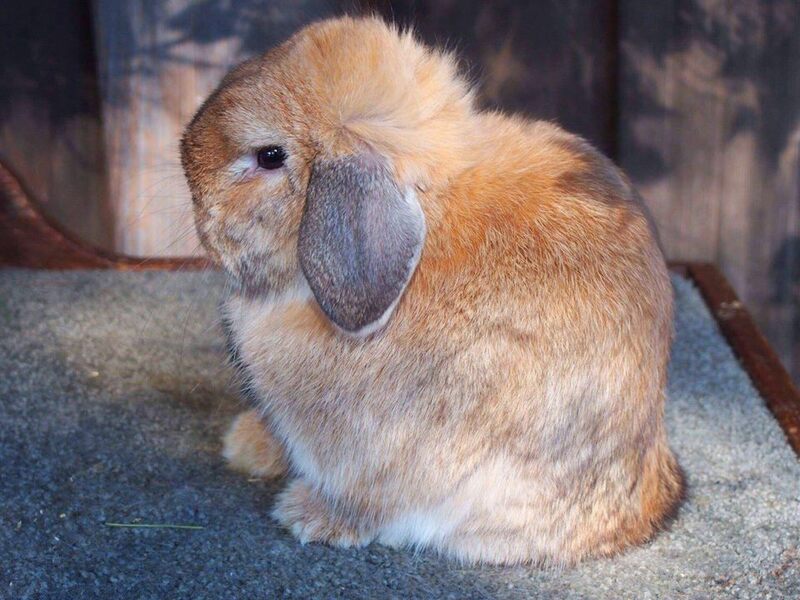 By selecting for these traits, we hope to create the ideal Holland Lop rabbit! 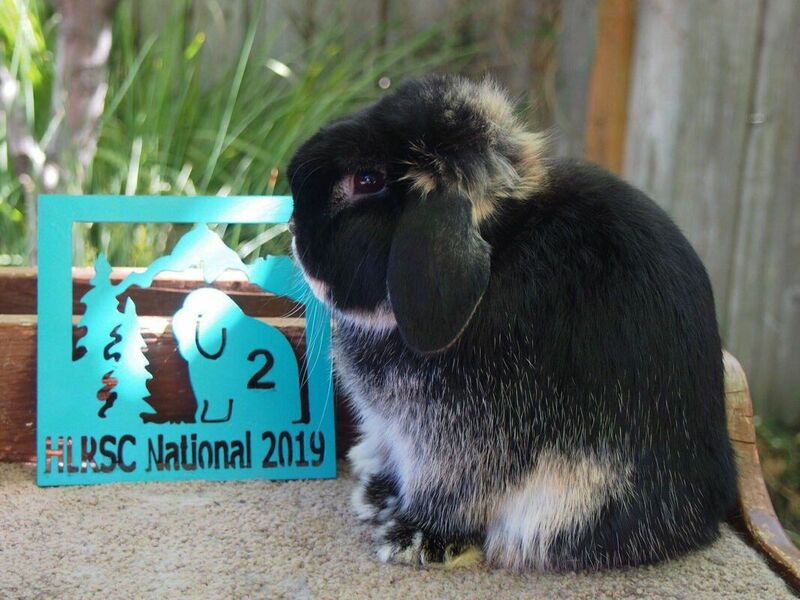 There's a reason why the Holland Lop is one of the most popular breeds in America. Their characteristic lop ears are just the tip of the iceberg. Holland Lops are known for their round faces, wide range of colors and patterns, small size of 2-4 lbs, and their wonderful, friendly temperaments. Not only do we strive to meet the ARBA Standard of Perfection with our Holland Lops, but we also dedicated our rabbitry to breeding and promoting colored Holland Lops. We strive to improve the quality of otter Holland Lops, and create a line of otters that is every bit as competitive on the show tables as the torts. We breed for the purpose of producing quality show rabbits for ourselves and others, and improving the conformation, health, and temperament of the breed, in otters in addition to torts. Breedings are considered with specific goals in mind, and are often planned months in advance. Furthermore, we only breed rabbits with excellent temperaments, making them easy to handle on the show tables, or, if they don't make our show team, wonderful loving pets. Feel free to contact us through our site with any questions, comments, or concerns!